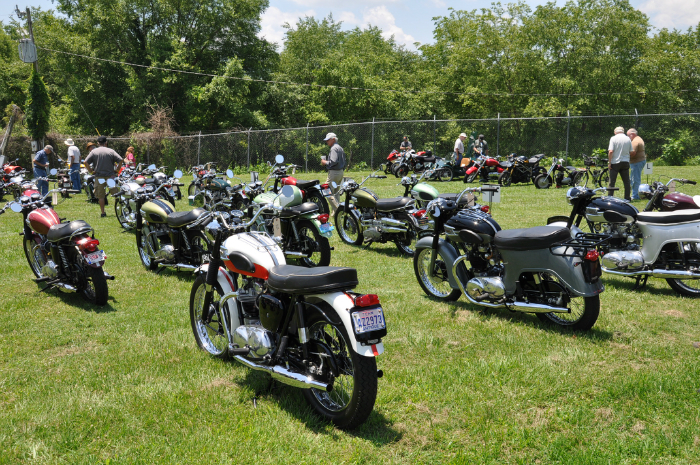 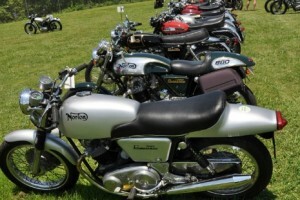 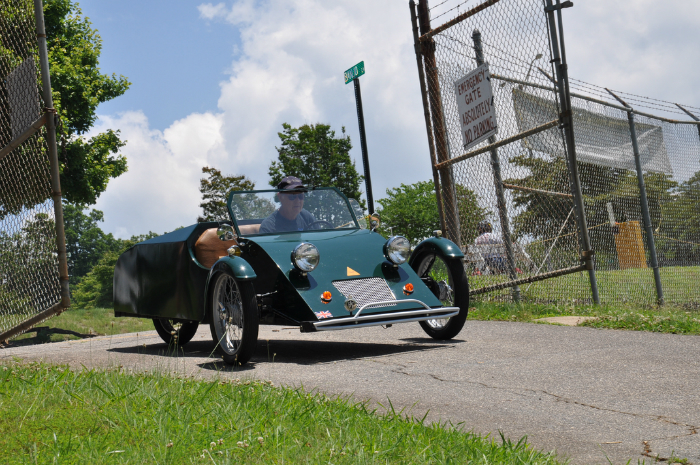 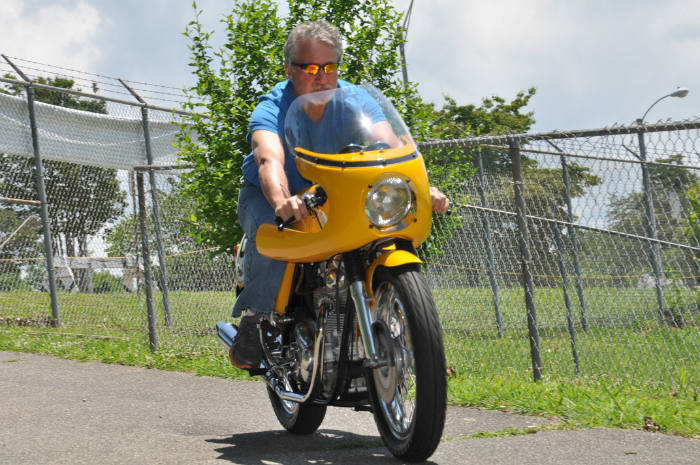 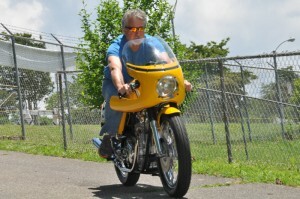 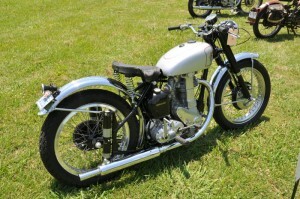 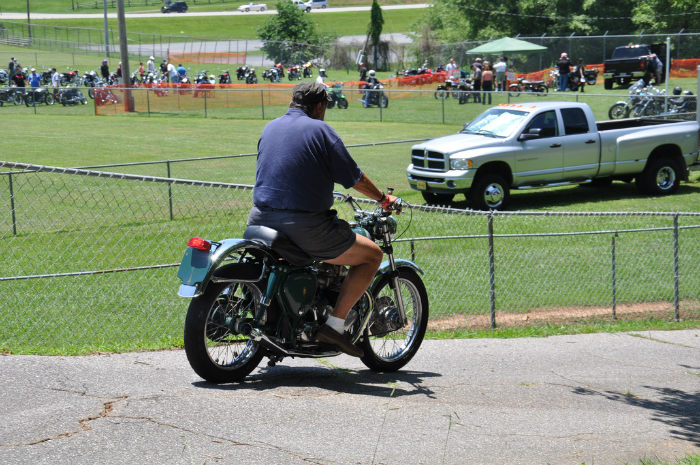 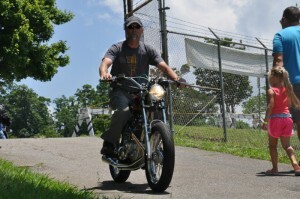 On the first day of summer, hundreds of classic and some contemporary British motorcycles assembled in the Georgia Mountain Fairgrounds in Hiawassee, North Georgia. 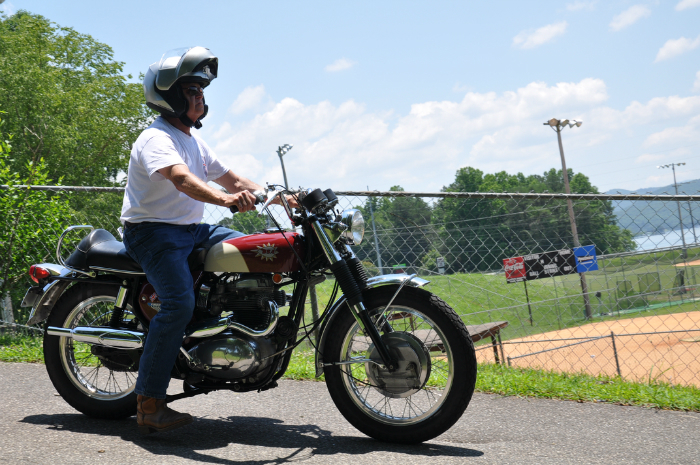 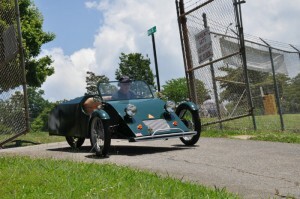 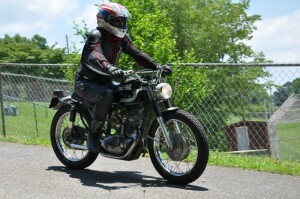 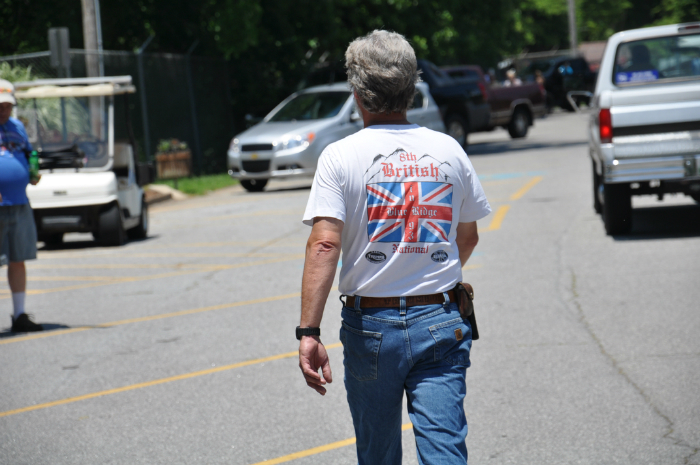 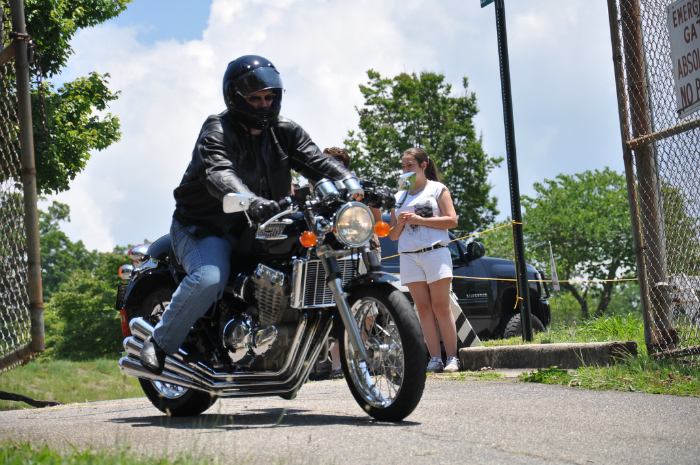 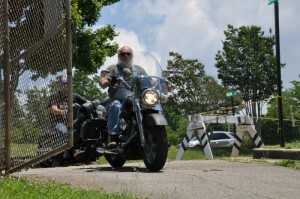 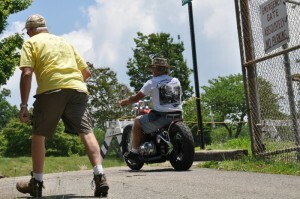 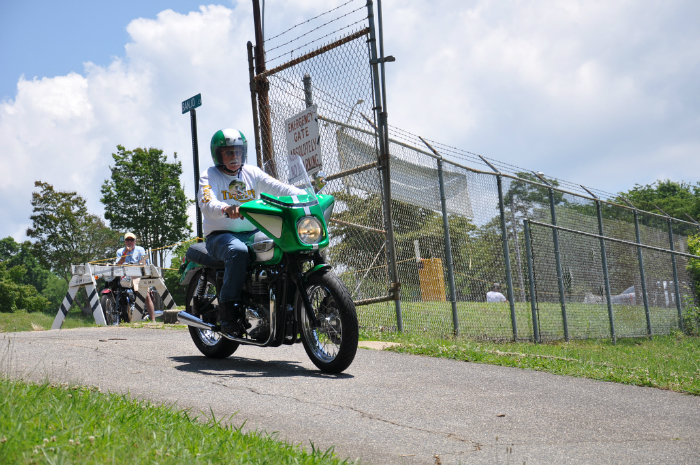 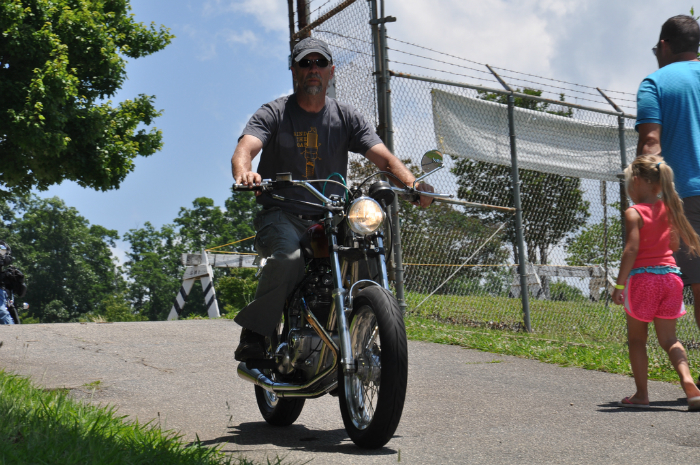 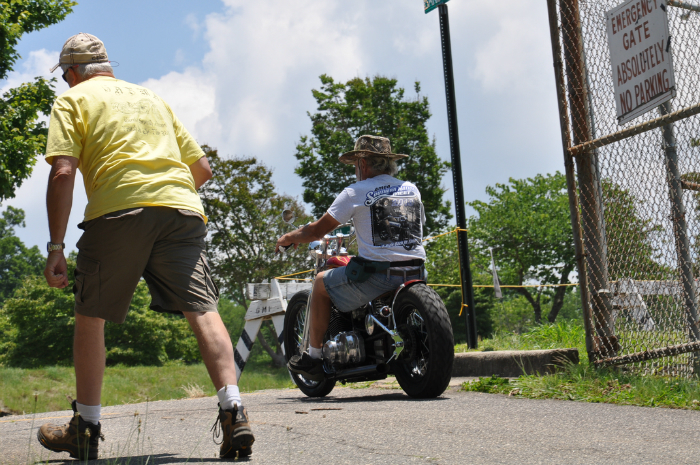 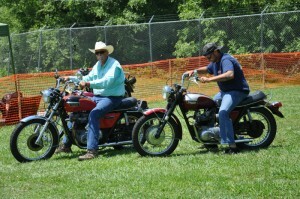 This was the 28th Blue Ridge Rally held by the Greater Atlanta British Motorcycle Association. 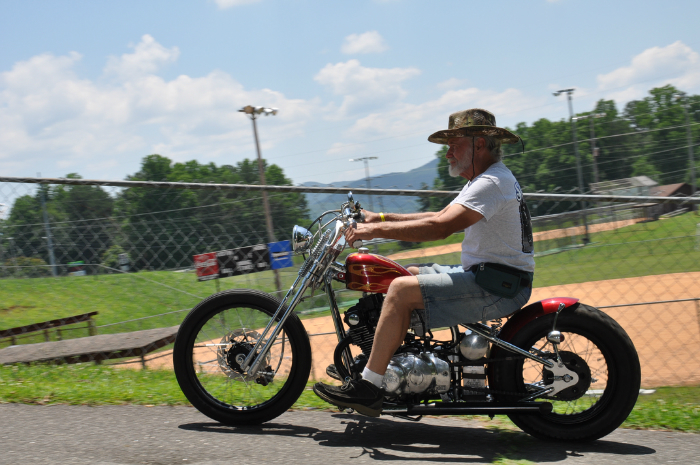 Annually groups of fascinating characters from the club gather with an enthusiasm that never appears to be even slightly dimmed. 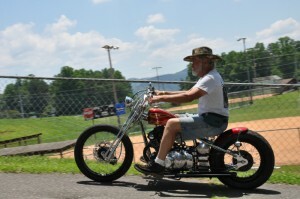 They have a passion for landscape, but feel that man is at his finest when he sets a classic motorcycle in it. Equality rules at these rallies. 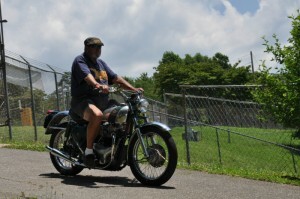 From well-healed professionals to those of reduced circumstances it’s the love of the machine that trumps all. 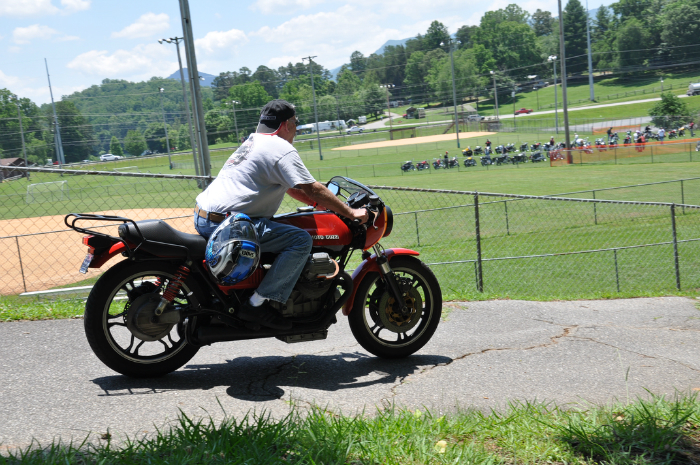 Invaded for two to three days each year, the campground bordered by Lake Chatuge is a delightful place to visit. Transformed into an outdoor museum, this Georgia Park setting contained hundreds of gleaming machines discretely hidden among groves of trees, tents, picnic tables, and barbeque pits. Narrow roads and small lakes surround the commune with the Appalachians rising in the distance. 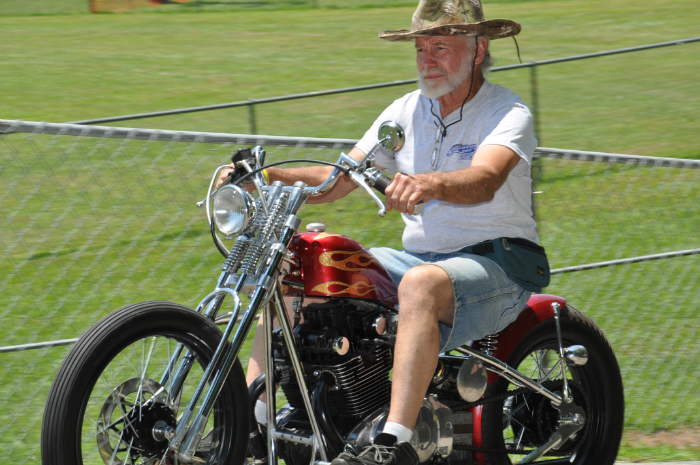 The setting is reminiscent of a colonial period: beards, long hair, wide-brimmed well-used hats but, perhaps best of all, equanimity and good humor become infectious. 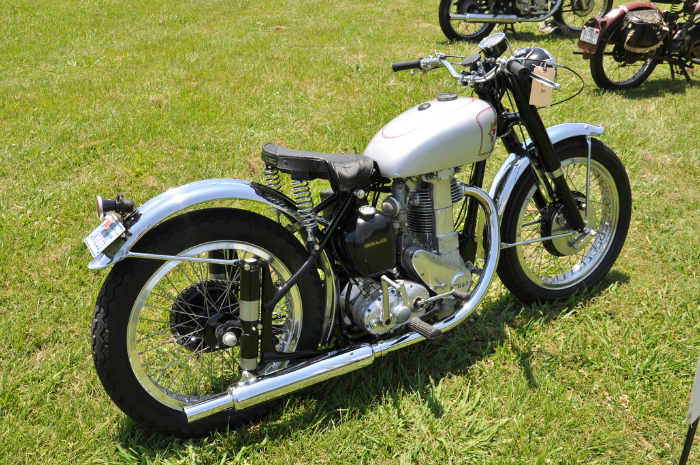 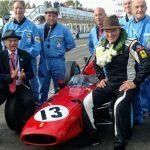 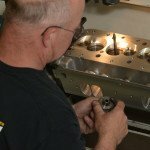 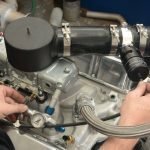 On Saturday at 2pm they hold their bike show, where you’ll see everything from a 1956 Ariel MK II Square Four to a 2004 Triumph Bonnie America. Here are some of the participants and their machines captured on their way to the field.